The INNSIDER is a semi-monthly roundup of new releases, athlete news, and what’s hot on social media (subscribe here). 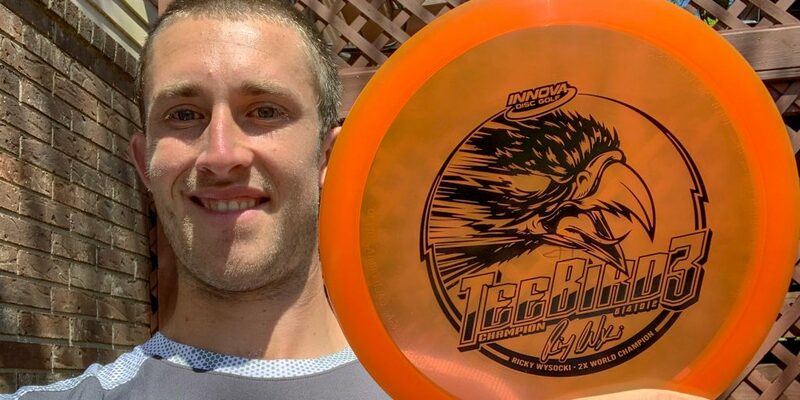 From Wysocki, Barsby, to Sexton, there’s plenty of fresh disc golf news to share. We present the INNSIDER Episode 3. Ricky has seasoned classics and new molds he’s testing—some may surprise you. 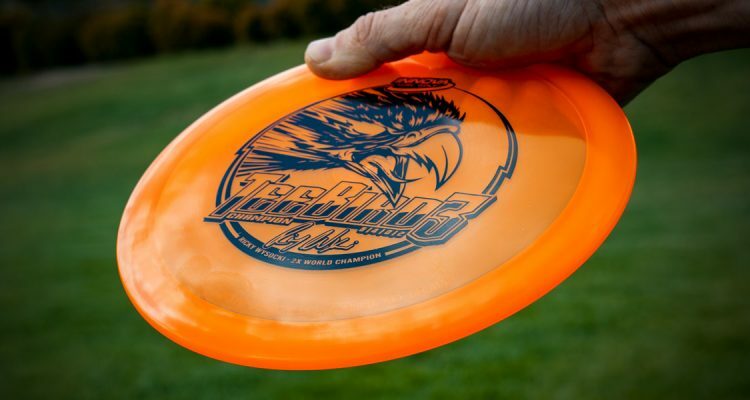 Shipping with the Wysocki TeeBird3 next week are the Innfuse Lion, Champion AviarX3, and DX AviarX3. April Fool’s Day is always fun at Innova and we think everyone could use a digital disc golf assistant. 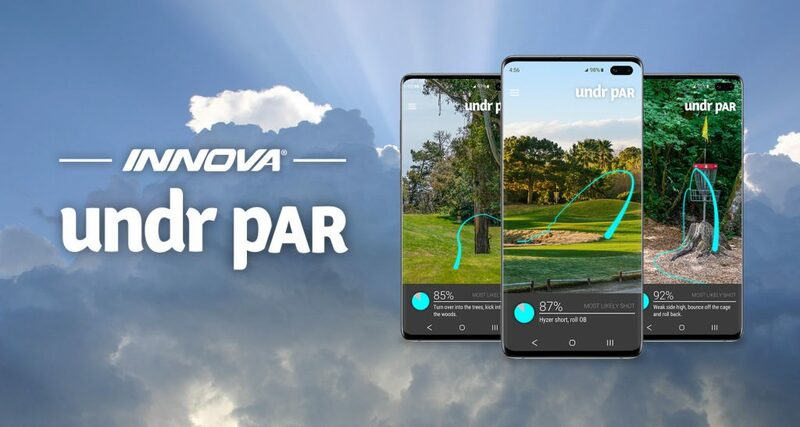 Presenting, the undr pAR app. We’ve noticed an amazing group of youngsters sharing disc golf videos. James lit up Instagram last week. 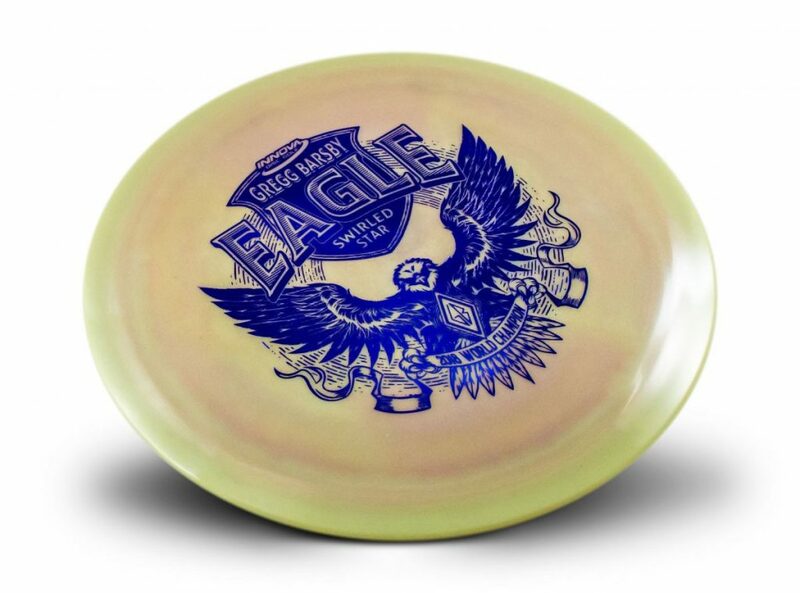 Ready to begin your disc golf journey (or know someone who is)? 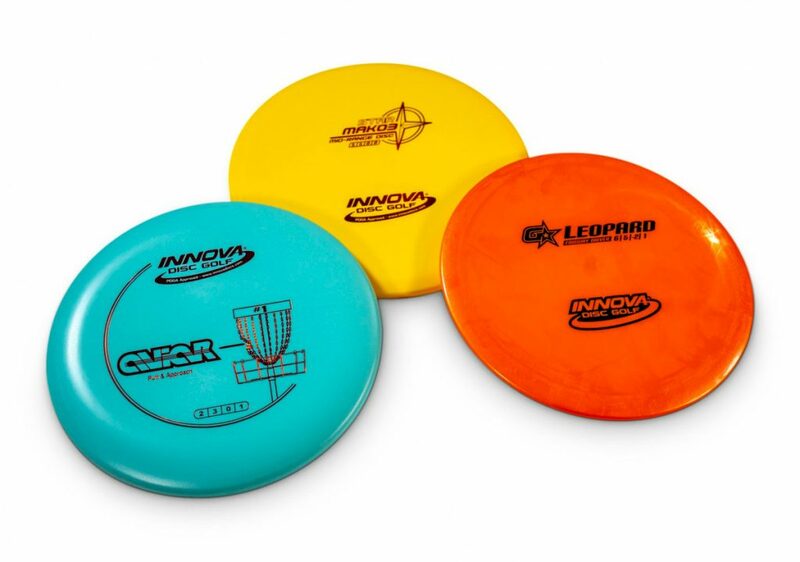 The Innova Factory Store has you covered with a special 3-Pack Disc Set—a GStar Leopard driver, Star Mako3 mid-range, and DX Aviar Putt & Approach. 2018 World Champion Gregg Barsby depends on his Eagle. The Innova Factory Store worked with Gregg to create a his Tour Series edition and they’ll drop on the store when available. Here’s how you outscore your friends on windy days. Listen to Nate‘s advice and tackle headwind, tailwind, and knee-knocking crosswind putts. Touring pros are coming to Oceanside, CA, May 3-5. New for 2019: Spectator and VIP passes available to witness high caliber disc golf on one of the tour’s longest courses. Pro Women compete on the one of disc golf’s biggest stages. Innova is the presenting sponsor of this PDGA Major event taking place September 19-22 in Spotsylvania, Virgina. Registration is now open.